Madrid, 20th July, 2018.- Parques Reunidos, one of the world’s leading leisure park operators, is combining two of the strongest entertainment brands in Pennsylvania: American football team the Pittsburgh Steelers, and Kennywood amusement park, designated a US National Historic Landmark. The Steelers have played in eight Super Bowls, winning six of them, including four in six years. 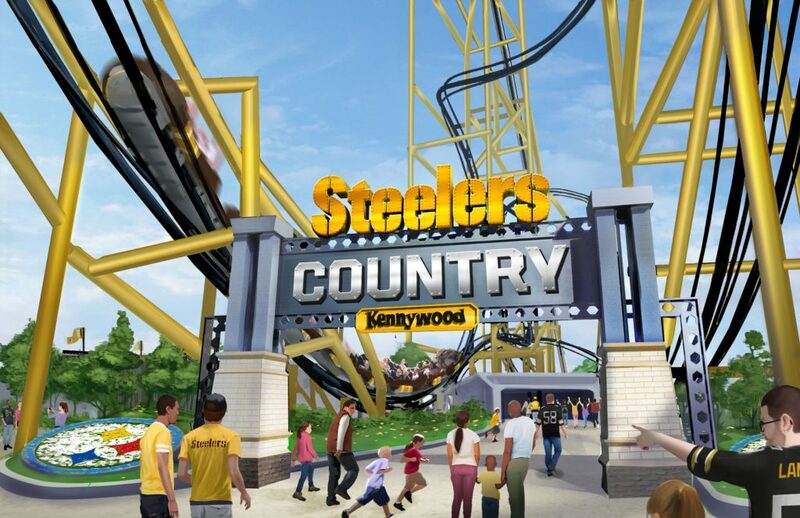 Kennywood’s visitors will be able to enjoy an exclusive and innovative football experience at the new Steelers Country themed area, an immersive land where fans will feel like being at the stadium through exclusive merchandise, skill games, food locations and the record-breaking 67 meters-high roller coaster Steel Curtain. This thrilling project is expected to open to the public in 2019. Kennywood is America’s Finest Traditional Amusement Park! The Pittsburgh-area park offers a unique mix of modern thrills and classic rides, including seven roller coasters, a 14-ride Kiddieland, and several attractions that cannot be found anywhere else. Kennywood, founded in 1898 and named a National Historic Landmark in 1987, continues to provide unforgettable fun for all ages. 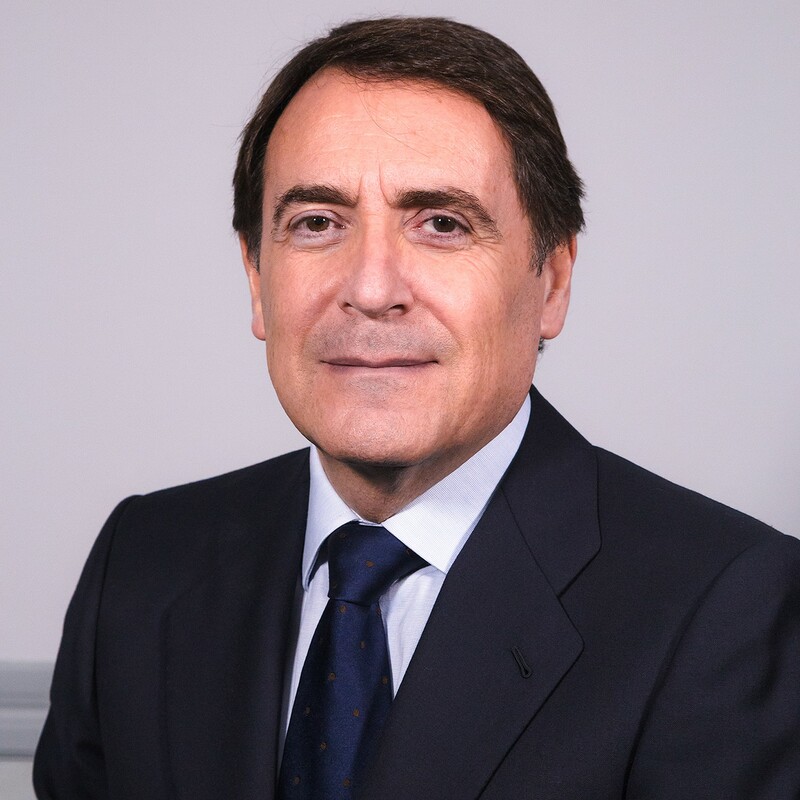 Parques Reunidos is one of the leading, fastest-growing leisure park operators in the world. With 50 years of experience, it owns and operates 61 parks in 14 European, American (USA and Argentina), and Middle Eastern (Dubai) countries. In high season, it has up to 18,000 employees worldwide. 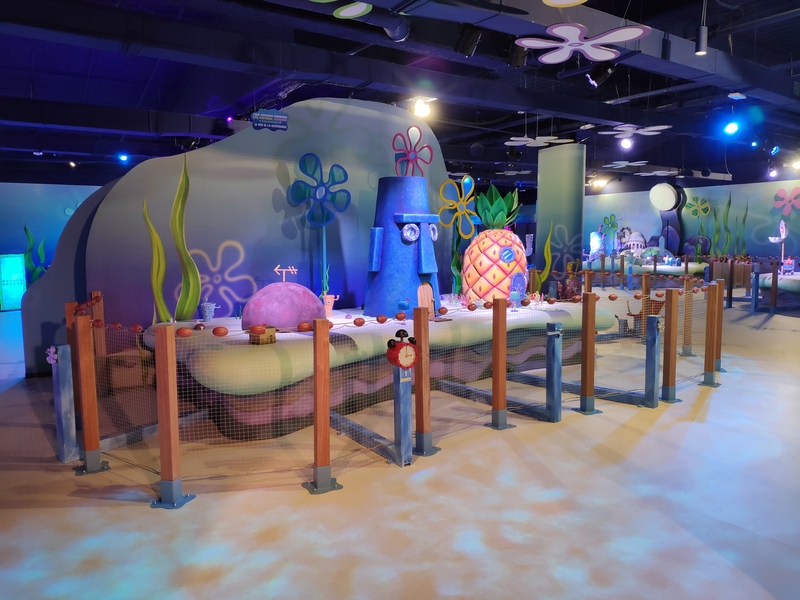 Parques Reunidos operates parks with strong brands in four key market segments: Amusement and Theme Parks, Zoos, Water Parks and Marine Life Parks.